On view are acrylic paintings featuring charming views of Sarasota, in a neo-impressionistic style. Also shown are more than twenty views of European scenes done in watercolors. 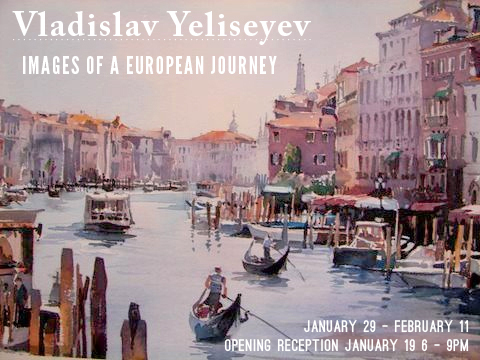 Opening on January 20 paintings and watercolors by Vladislav Yeliseyev. The Artist resides in Sarasota and was born in Moscow where he graduated from the famous Moscow Institure of Architecture. His acrylic paintings feature charming views of Sarasota, in a neo-impressionistic style. Also shown are more than twenty views of European scenes done in watercolors. The show starts with an opening reception at 6PM and runs until February 11. Born in Moscow, Russia, Vladislav Yeliseyev received formal art training at The Moscow School of Art and later, at The Moscow Institute of Architecture where he earned Masters Degree of Architecture in 1983. 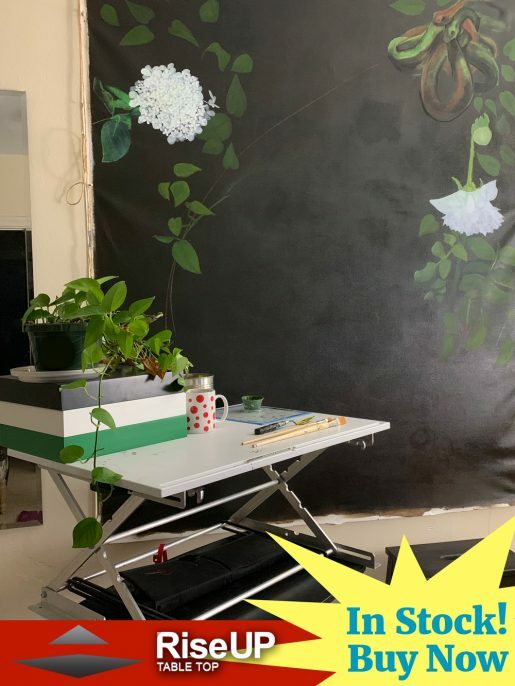 At that period he was exhibiting his works in many group shows and taking part in several community art projects while experimenting with different techniques and mediums. In 1989 Vladislav moved to United States and chose New York City to be his new home. His unique ability to accentuate the artistic qualities of the architecture as juxtaposed with the natural environment quickly earned him a high reputation among the leading architects in the country.